Free event, open to ADTA members, friends, family, and the public. Whether you’re a new handgun owner or an experienced shooter, one of the best reasons for buying a handgun is to defend your home. Be sure to attend this FREE workshop. Learn how to store your handgun safely and how to use it skillfully, so when you hear that bump in the night, you’ll know what to do! 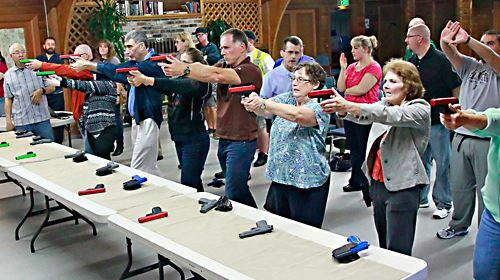 Learn about our New Shooter 101 “Fast Track” training program that lets beginners participate in live-fire events immediately. Click here for more information. 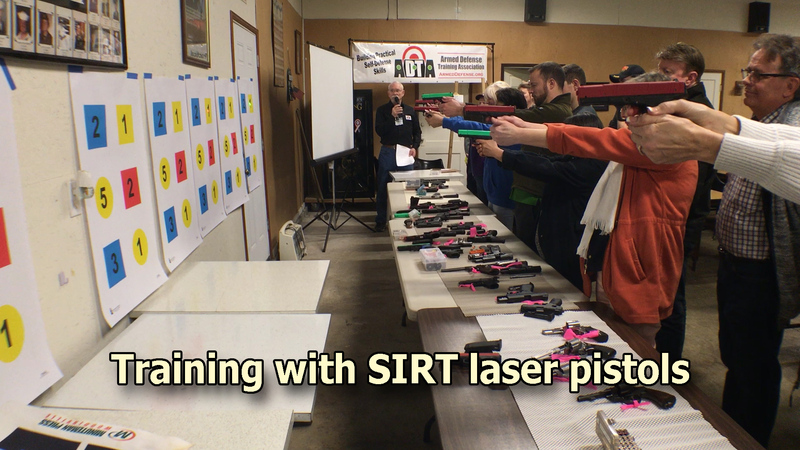 Learn how you can get your ADTA “Safe Shooter” certificate.